DPFT’s goal is to promote open debate and discussion about how to have a more effective, less costly drug policy. We have outstanding speakers across Texas who help us do this. Jerry Epstein holds degrees from Rice University and the University of Houston . He served as an officer in the US Marines Corps. He is a businessman and writer who has extensively researched drug policy options. In 1995 he joined with Dr. Alan Robison, the retired Chairman of the Department of Pharmacology at the University of Texas Health Science Center in Houston to form the Drug Policy Forum of Texas to promote discussion of scientific information about drugs and effective alternatives to a failed drug war. He is co-author with William Martin of the Baker Institute Policy Report “Rx for U. S. Drug Policy.” He is the current President of the Forum and is also a speaker for Law Enforcement Against Prohibition. 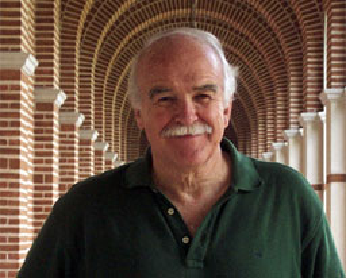 William Martin, Ph.D. taught criminology for 35 years. He chaired the Department of Sociology at Rice University and is a Senior Fellow at Rice's James A. Baker III Institute for Public Policy, where he directs the drug policy program. Bill has written six books, including A Prophet with Honor: The Billy Graham Story. His many articles in Texas Monthly include “Texas High Ways: Why the unlikeliest of states—ours—should legalize marijuana” October 2009; “The Policy and Politics of Drug Sentencing” May 2013; and “War Without End” (Marijuana use by veterans to treat PTSD) June 2014. Bill has given hundreds of talks about public policy issues, including drug abuse and drug policy. 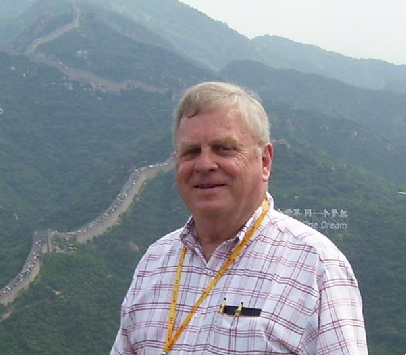 Carl Veley is a retired petroleum engineer and management consultant. He has traveled extensively in five continents and lived several years in various Middle Eastern, European and Asian countries. His children attended American schools in Iran, Austria, England, and France, and he has observed a spectrum of drug control policies ranging from unrestricted distribution to total prohibition. He was an invited speaker at the New Mexico Governor’s Conference on Drug Policy. He was previously Operations Manager for the Drug Policy Forum of Texas. Local newspapers as well as national ones, including the Wall Street Journal, have published some of his numerous essays on drug policy issues. 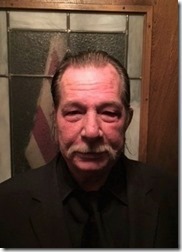 Carl is a past president of DPFT. John Delaney was educated at Princeton University and the University of Texas School of Law. He was a U. S. Navy officer during the Vietnam War era. He practiced law in Bryan for eleven years before being elected to the 272nd District Court in Brazos County where he served until his retirement in 2000. 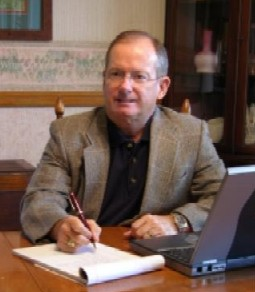 John now practices mediation of civil and family cases while serving as a substitute judge and as judge of the Child Protective Services Court of Brazos County. John is a member of the Rotary Club of Bryan, District Chair for Group Study Exchange, an instructor in Medical Ethics at the Texas A & M School of Medicine and an adult Sunday school teacher at First Methodist Church of Bryan. Michael J. Gilbert, Ph.D. is an Associate Professor of Criminal Justice at the University of Texas at San Antonio where he teaches “Drugs, Drug Laws and Crime.” Before joining the university faculty, Dr. Gilbert had over 20 years of experience in corrections and criminal justice. Working with offenders and justice system officials he became aware of the adverse consequences of the “war on drugs”. He began to question the validity, morality, and practicality of drug prohibition. Mike also represents Law Enforcement Against Prohibition, www.leap.cc and is Executive Director, National Association of Community and Restorative Justice, www.nacrj.org. Russell Jones has been involved in the "War on Drugs" for 40 years. In San Jose, California he was a police officer, narcotics detective and member of a DEA-run task force. He was a first hand observer of narcotics trafficking during the Nicaragua-Contra conflict. At the University of San Francisco he conducted studies of the impact of drug abuse on the crime index, wrote training programs for identifying the psychological and physiological symptoms of narcotics use and developed rehabilitation programs designed specifically for the court-mandated client. He traveled in the former Soviet Union and China to study their drug problems and policies. 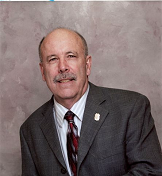 Russell is recognized as an expert on substance abuse and narcotics enforcement in both federal and state courts. The book Honorable Intentions chronicles his life. Russell also represents Law Enforcement Against Prohibition, www.leap.cc. 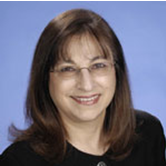 Diana M. DiNitto is the Cullen Trust Centennial Professor in Alcohol Studies and Education and a Distinguished Teaching Professor at the University of Texas at Austin School of Social Work. She is also an affiliate faculty member in Women’s and Gender Studies and the American Studies Department. She previously worked in the substance abuse treatment programs at Apalachee Community Mental Health Services in Tallahassee, Florida, and was a faculty member at the Florida State University School of Social Work. 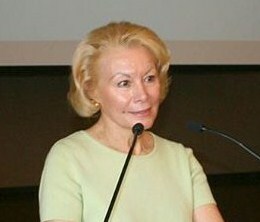 Her research and teaching interests are in social welfare policy, alcohol and drug problems, and violence against women. Joe Morris spent ten years with the Dallas Police Department working both undercover and in uniform. He worked as a specialist in crime scene investigation and as a research analyst. Joe participated in hundreds of undercover drug stings, including selling and buying drugs at high schools. Over time he realized the waste of time, money, and training this represented. When a close friend was shot and paralyzed in a drug raid he concluded that prohibition not only had failed but was making us all less safe. “We need treatment programs, not prisons.” Joe taught criminal justice courses at Dallas Baptist University. When his captain discovered that he was discussing drug legalization he was told to keep quiet. Joe holds a Bachelor’s Degree in Criminal Justice and a Master’s Degree in Urban Affairs. He also represents Law Enforcement Against Prohibition. Contact Suzanne Wills to schedule a speaker for your group.